We will be back at the NY Now Show this year! This time at a new location! Find us at the Handmade Global section! We will be back at the NY Now Show this year! This time at a new location! Find us at the Home Furnishings + Textiles section! We are so excited to be at the NY Now Show this year! Find us at the Handmade Global Design section! Sadly we won't be at the Renegade Craft Fair - but you can drop by at SKUE to see some of our products on display! 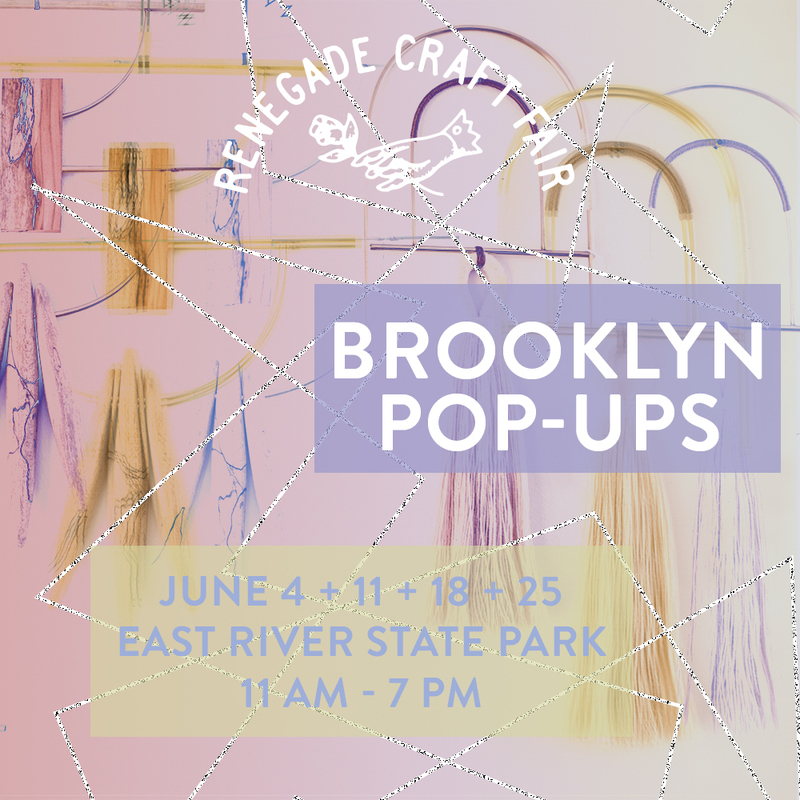 We will be at the Renegade Craft Fair in Brooklyn ONLY on June 18. Be sure to visit us there!